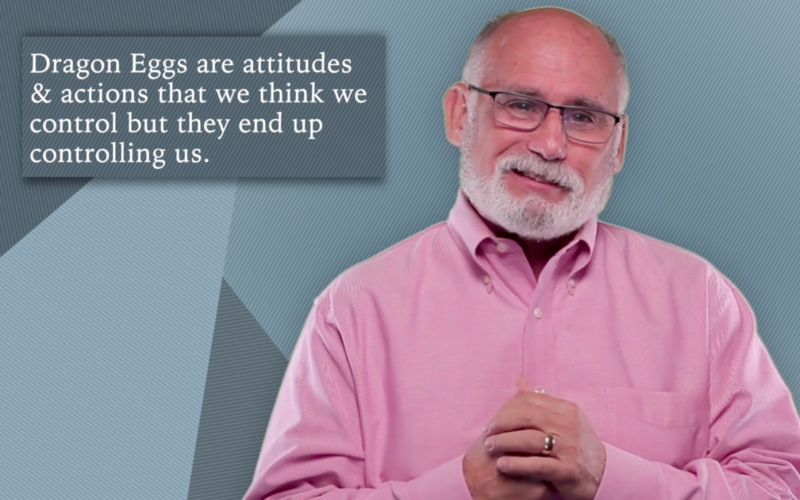 Why Are Bad Habits Hard to Break? 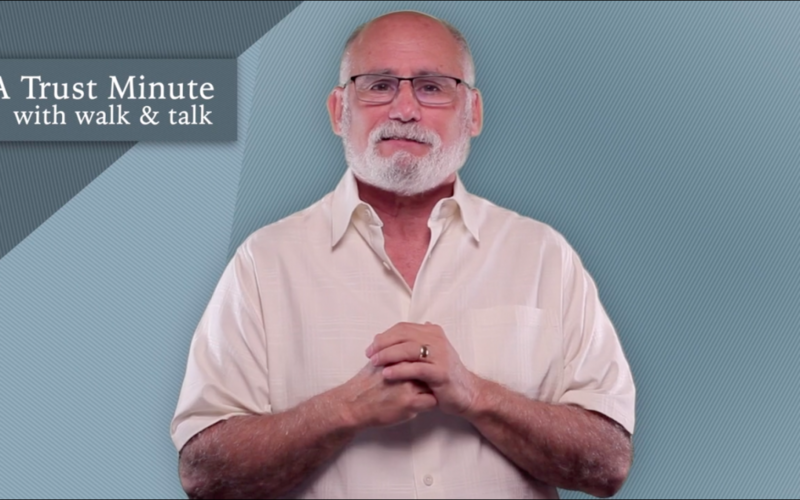 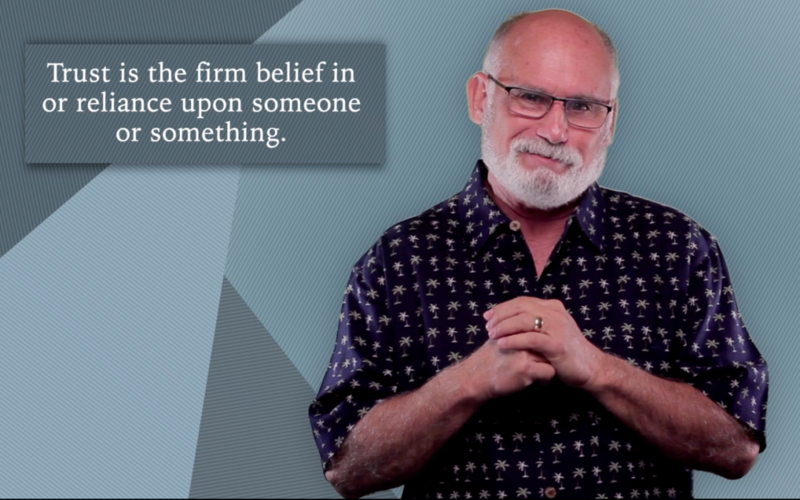 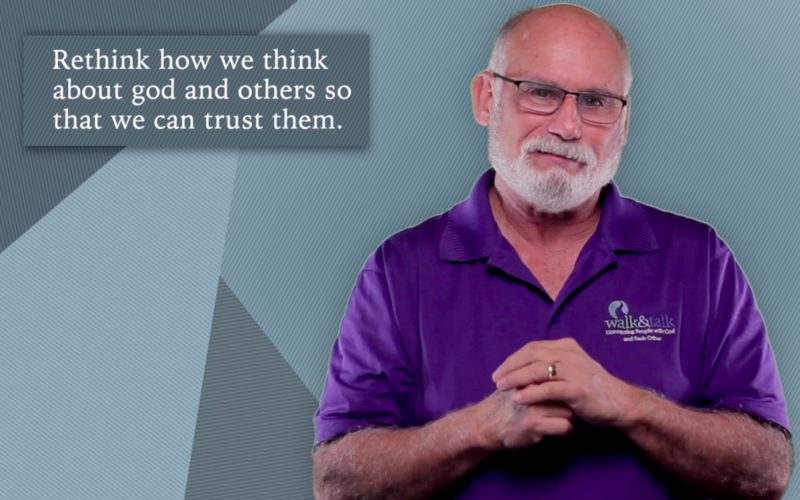 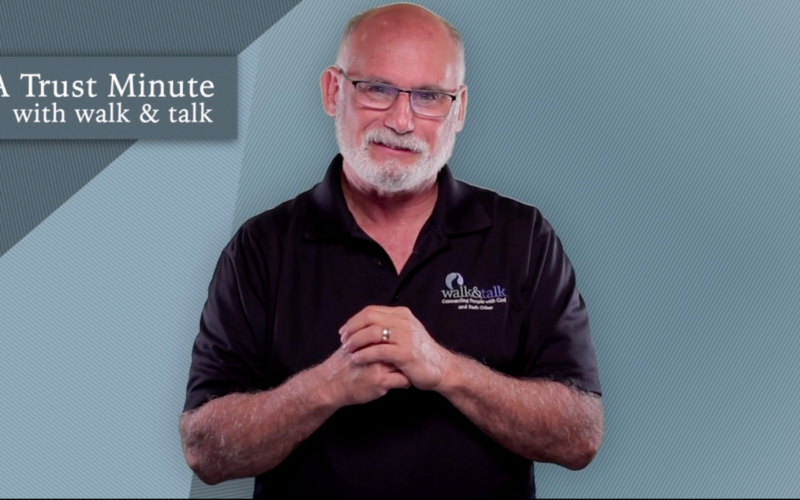 Trust Minute with Alan Heller: What is the Definition of trust? 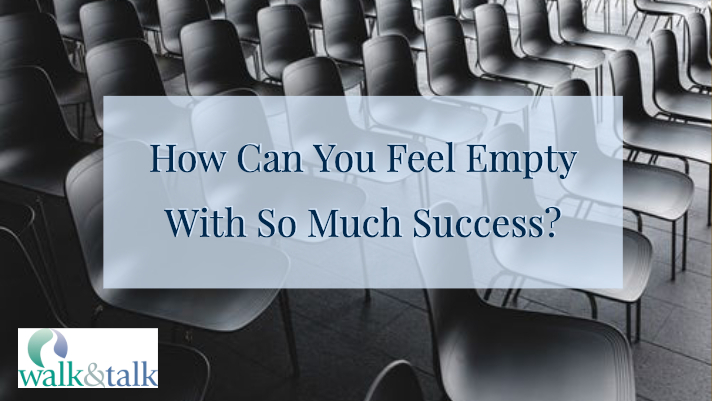 How Can You Feel Empty With So Much Success?